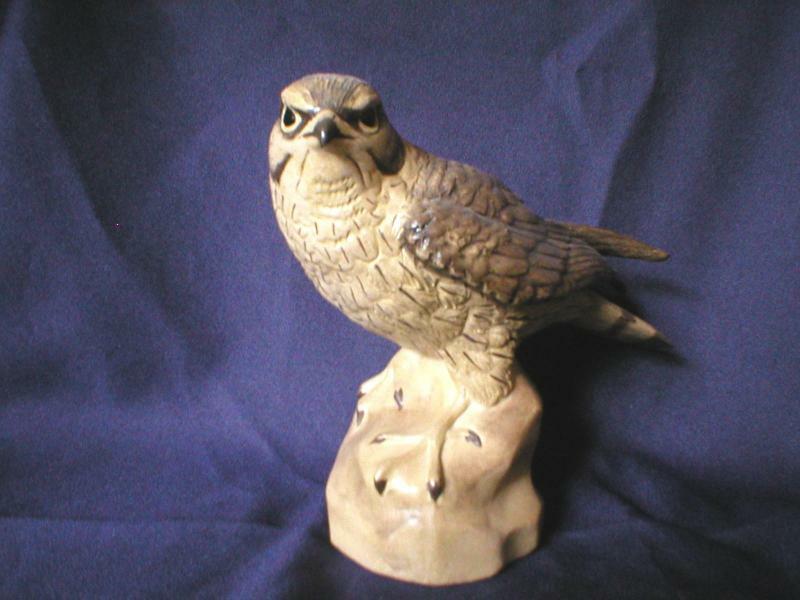 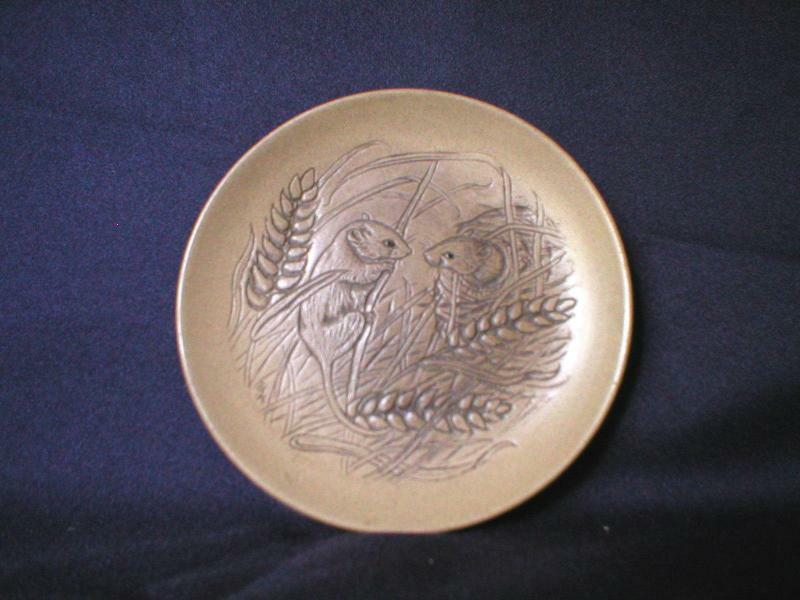 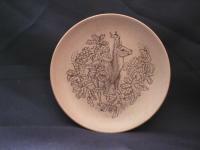 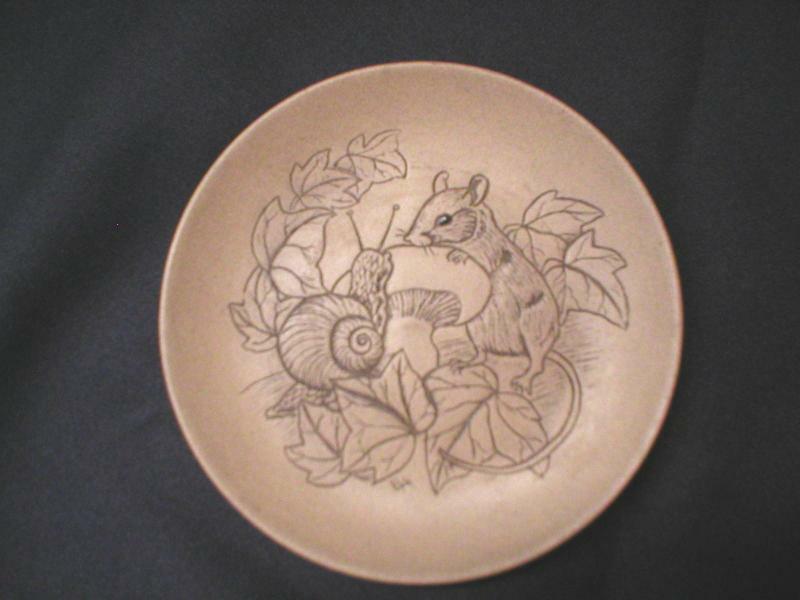 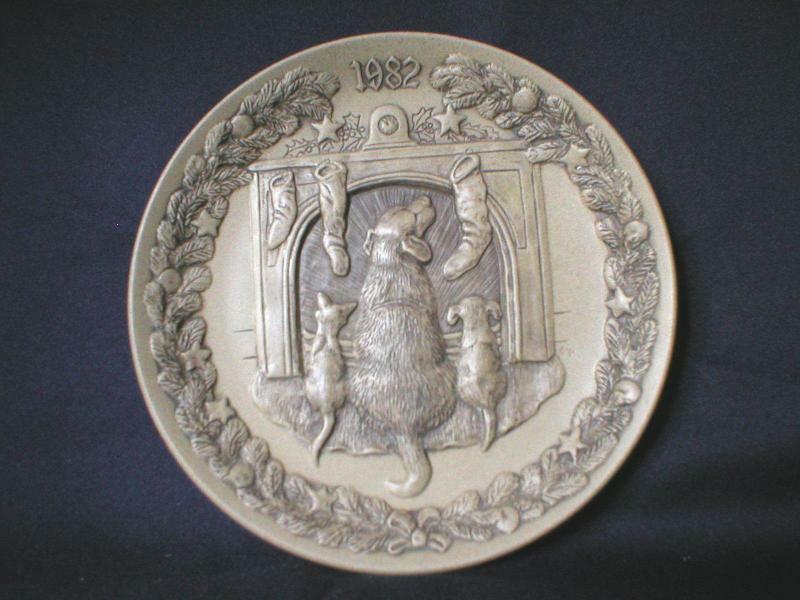 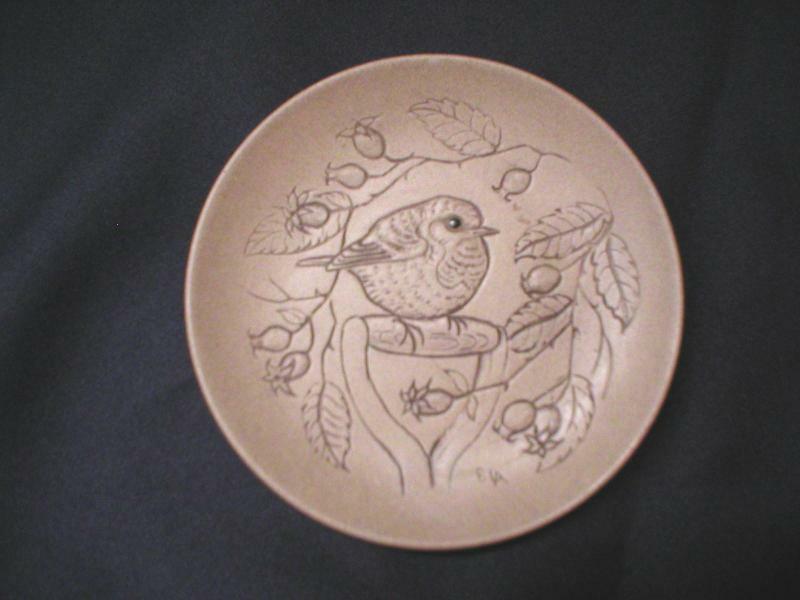 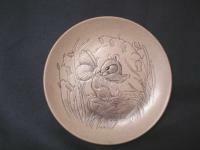 Poole Pottery stoneware plates, plaques, animals and birds have caught the imagination of collectors around the world since Barbara Linley Adams modelled the first "Wren on Branch" in 1972. 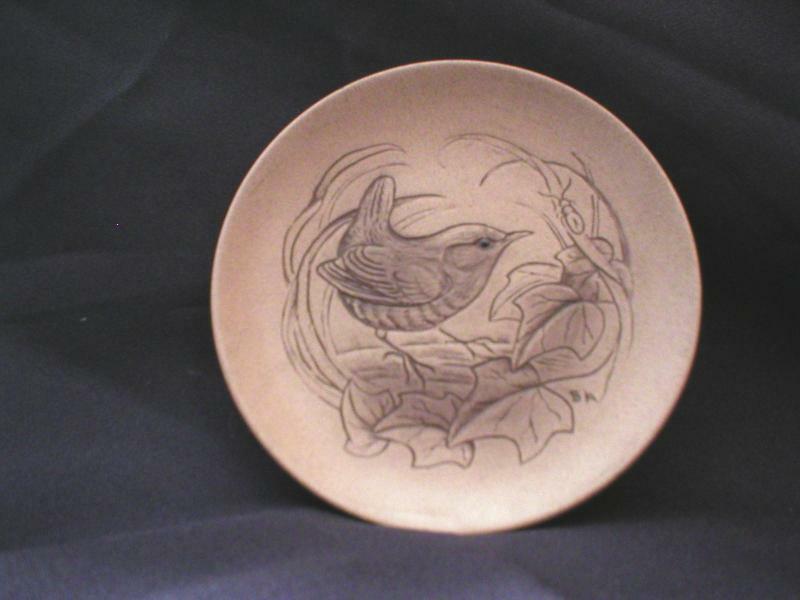 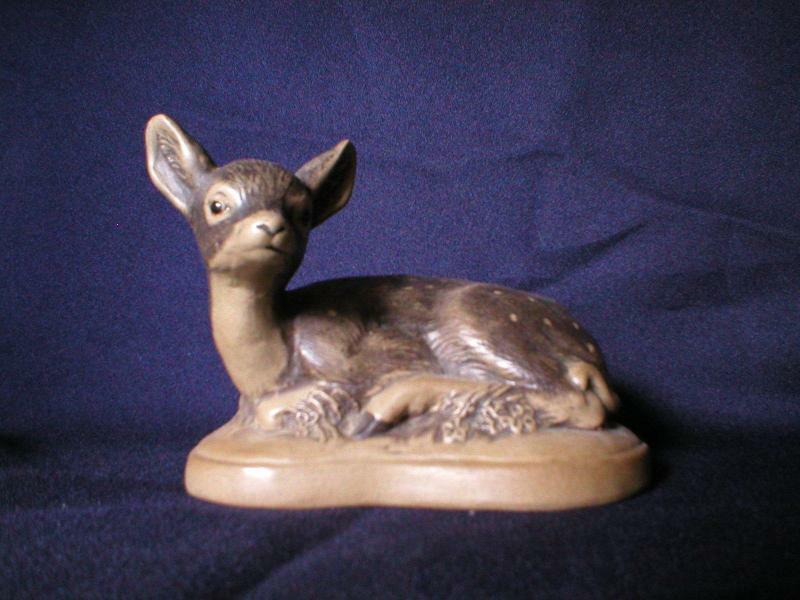 She worked for Poole Pottery for eleven years and in that time was responsible for modelling over a hundred stoneware designs, some of which are featured in the gallery below. 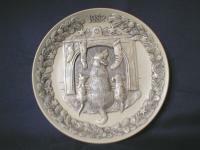 While she was certainly responsible for the majority of Poole Pottery's stoneware designs, other designers also produced some lovely pieces, such as Tony Morris who was responsible for the "Alligator" and the two "Dolphin" pieces. Click here to go to our enquiry form. 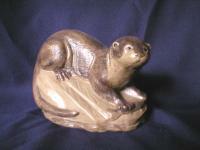 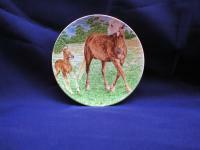 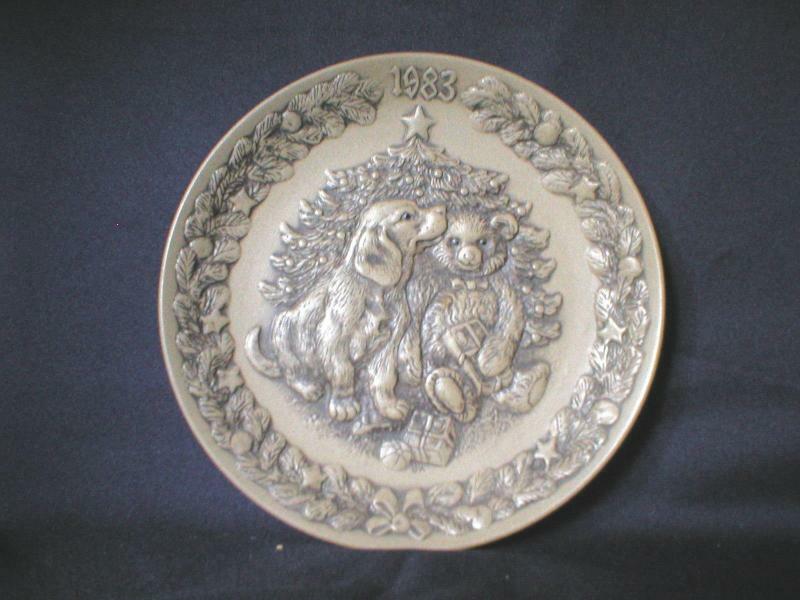 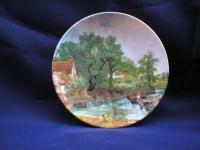 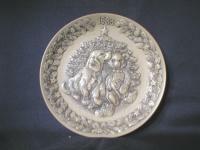 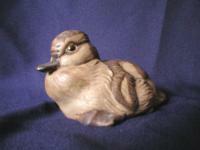 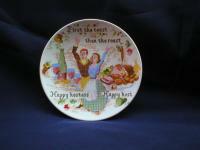 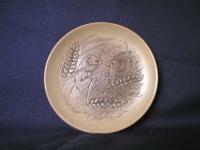 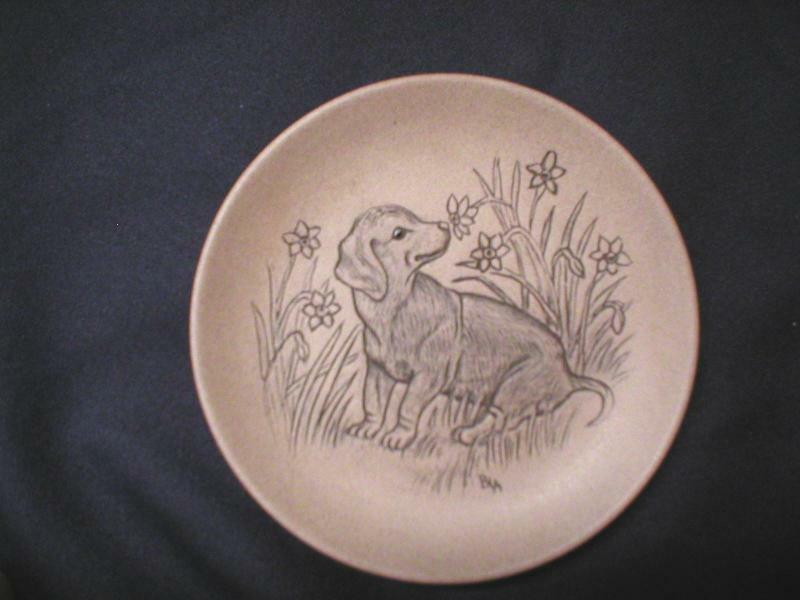 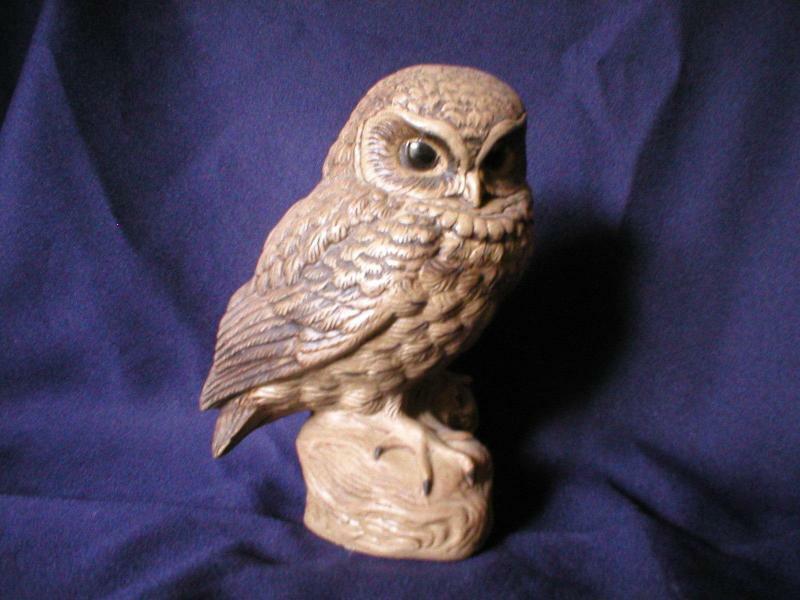 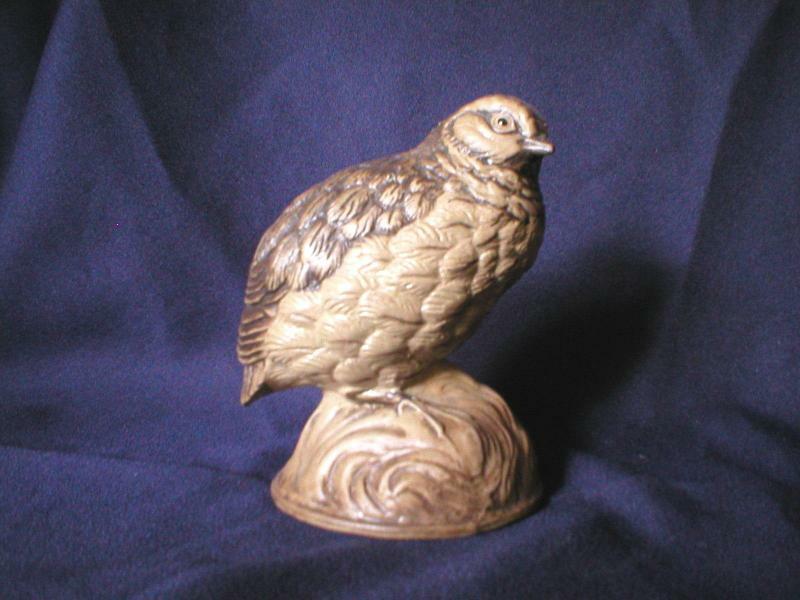 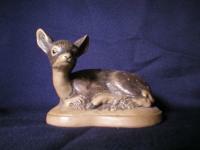 Click here to go to our stoneware sales page.